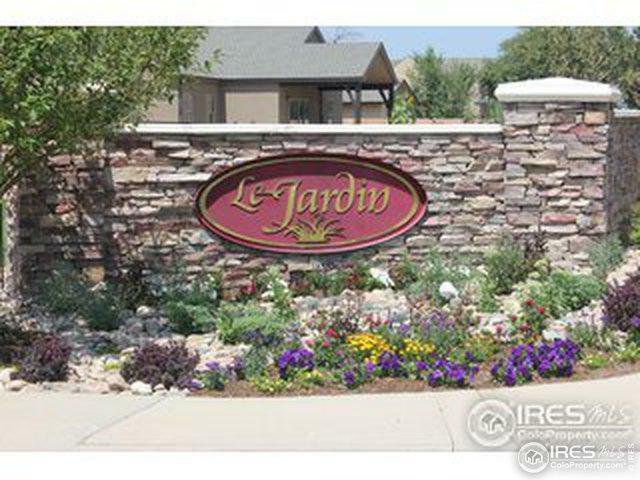 Amazing 1/4 acre corner lot in Le Jardin. The lot can fit both ranch and 2-story plans. Are you ready for your custom dream home? List price includes raw water and soils tests. Bring your own builder or use GJ Gardner. Listing provided courtesy of Josh Forster of Elevations Real Estate, Llc.